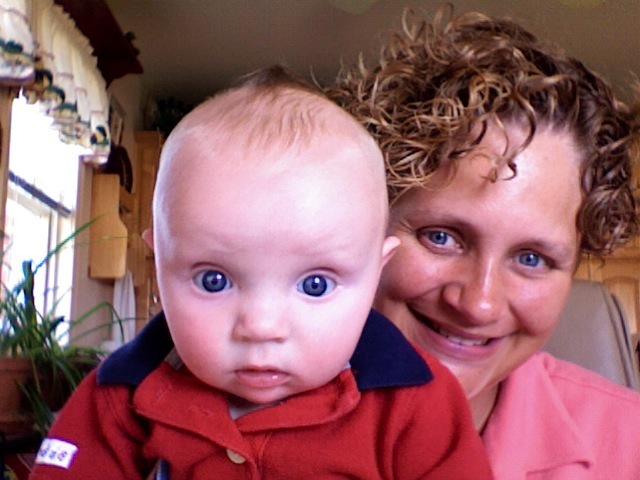 I was looking at old pictures, and found this one of Noah at 3 months. 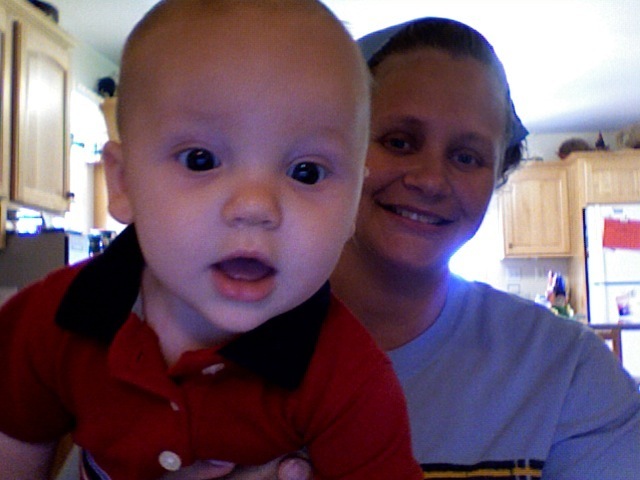 Here is Titus at about the same age…almost 4 months…same outfit and everything! HA! Next PostNext The Park is Here!